As Led Zeppelin fans get set for next Tuesday’s release of “Celebration Day,” there’s news that a guitar tab book for the project is on its way. 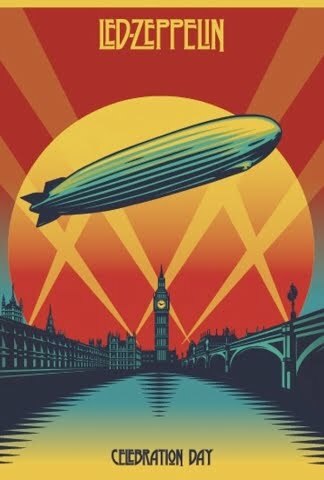 Music Dispatch reports the matching tab book for the historic 2007 reunion concert by Zeppelin will be released soon via Alfred Publishing. Although 20 million people applied for tickets, Led Zeppelin’s first headline show in 27 years was seen only by the 18,000 ticket holders who were fortunate enough to have secured seats through the worldwide lottery.